Libower was established in 2006. 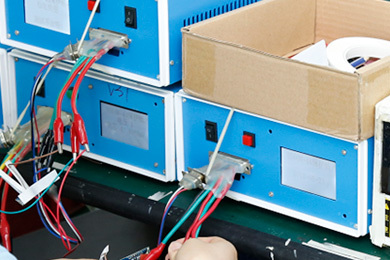 It is a comprehensive enterprise specialized in lithium battery packs, portable power supply product design, R&D, production, sales and service. 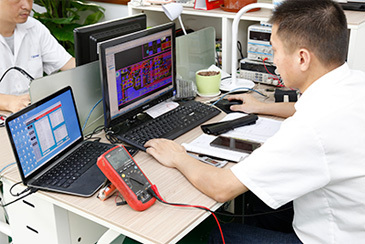 The main products are laptop batteries and mobile power (for mobile phones and tablet computers. , notebook computers), car emergency starting batteries, battery power tools, custom batteries and other power products. Products sell well in Europe and America, Southeast Asia, the Middle East, South America. 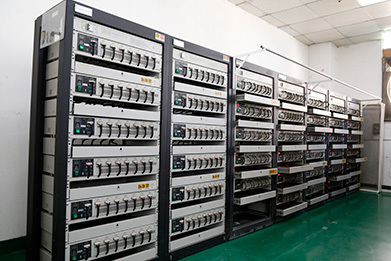 Since its inception, we have focused on providing customers with lithium battery packs, portable power OEM/ODM services, and now have a total of more than 500 battery power products of various brands. 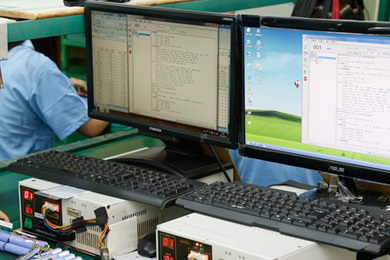 Our products are fully compatible with the world's famous brands, and have obtained CE, ROHS, FCC certificate and national enterprise implementation standards certification. In 2014, under the joint efforts of the wise leadership of our decision-making stratum and the employees of the entire company, we were successfully rated as a “national high-tech enterprise”. 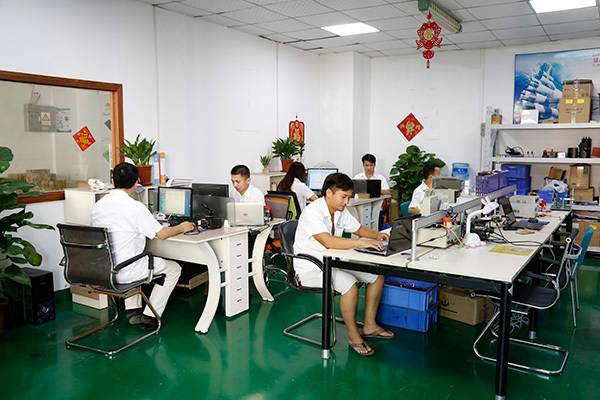 With rich manufacturing experience, reliable production process, strong production capacity, advanced equipment and efficient management team, our company has an annual production capacity of more than 1000,000 pcs, providing customers with cost-effective products and excellent services. 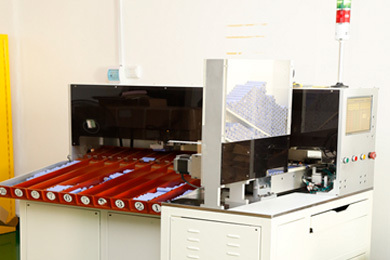 At the same time, through a strong R&D team, we launch various new battery power products every month to market; “At the same time, we also provide tailor-made OEM and ODM product services.” In addition, we can also provide brand design and packaging. Box design, label design and other value added services to customers. 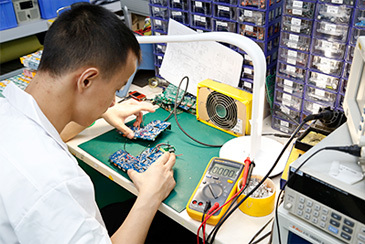 We have consistently won praise from customers at home and abroad for ensuring reasonable prices, fast delivery, professional technical support and perfect after-sales service. 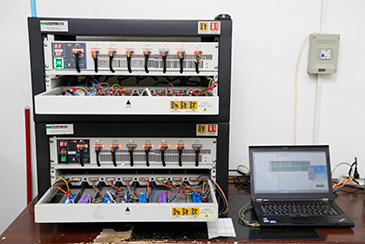 Our mission is to provide OEM/ODM battery power solutions to our customers. 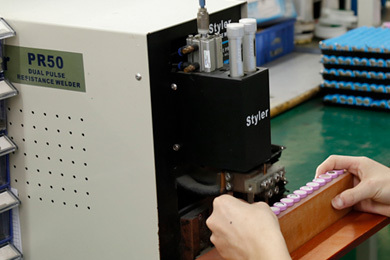 Through our products, we become the most valuable supplier for our customers and at the same time establish a win-win, long-lasting relationship with our customers. The In 2014, our company was successfully rated as a "national high-tech enterprise." 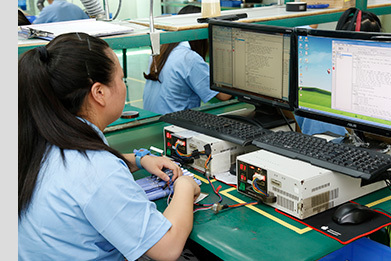 high-tech enterprises: the main professional production of laptop batteries,mobile batteries, battery power tools, power batteries, etc. IPO industry: Shenzhen's top 50 state subsidy enterprises. Ali VIP customers: 2.7 million USD credit limit. Clear promotion of growth plan: Pre-job training, foreign cattle counseling, promotion of the grid. 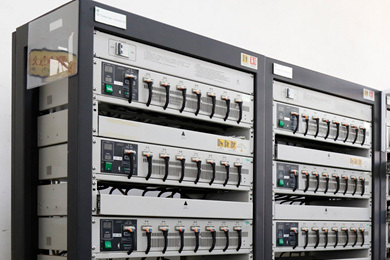 Lipower Power Supply has 30 engineers.